Northern Syria. 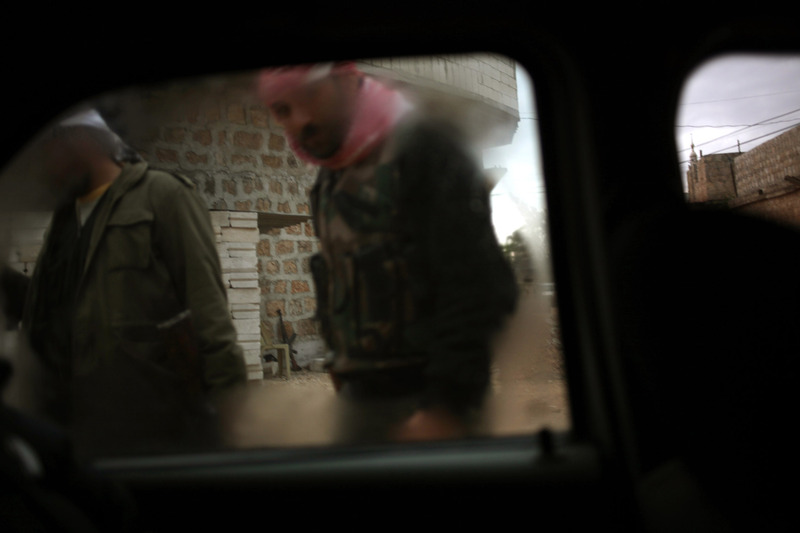 27th March 2012\nTravelling clandestinely through a small village in Northern Syria. Syria's revolution has fallen into the hands of armed groups since the bloody crackdown on civil protestors in the earlier stages of the unrest. However, civilians do still gather to protest against the regime in towns all over Syria.